One of the reasons for the success of a blog is its keyword research. It is also not necessary to write posts that are keyword based, but when they are written, they should rank well. Undoubtedly, you should never lose your focus point of SEO, stuffing keywords isn’t a good idea. Too many keywords sometimes degrade the quality of the content and finally the conversation rates. In case of referencing from another website, adding a hyperlink back to the source is courtesy. It is also wise to always cite your sources with an option to open the link in the next tab. This approach will make you get backlinks. The AP Stylebook changed e-mail to email some years back only because this style became popular. Likewise, Internet also turns to the internet. Although the older names were technically, correct. Content developed in passive voice does not sound as exciting as that produced in the active voice. For example, if you write, “the lion attacks the man,” it sounds more exciting than “the lion attacks the man”. You can also add engaging verbs to make the content more conversational. Making the reader happy is essential if you want your content to go viral. People instant share web pages or blogs that adds value and makes them happy. It is, therefore, necessary to develop a material belonging to the interest of the readers. Your web pages should always contain links to pages you wish your readers to go through. The technique will keep your readers hopping on your website and spend more time there. Also, do not forget to add links to the source webpage to bring them back from where they started. Repeat your targeted keywords a couple of times including them into H2 headers, meta descriptions, etc. While you are using WordPress or other similar platforms, use the features of the Yoast Box and check the content analysis. Make the necessary details and improve your content before publishing it. Although some tools might claim to assist you in your SEO content development. Some of them may overwhelm you with data or information, while some may not deliver the desired result. It is therefore essential to use an excellent SEO tool that makes your content secure and rank high on Google. You can never forget a content you developed. It is best advised to monitor and update your content on a regular basis. Not only for the social shares, but the web content should also be analyzed for keyword ranking and internet overall performance. 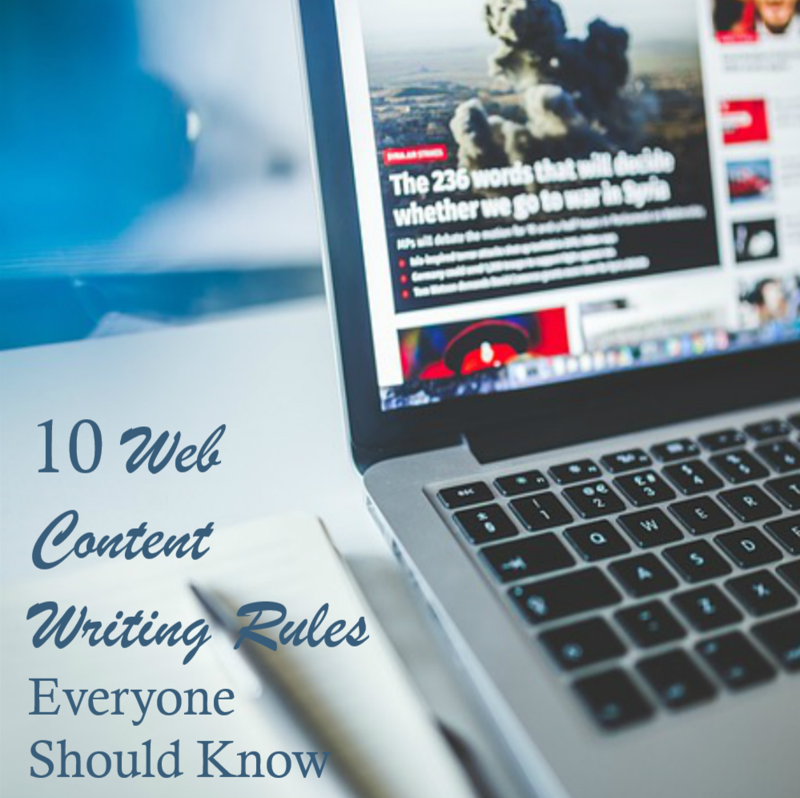 With strong web content writing skills, discipline and uniqueness, the content can deliver excellent performance on the internet. Other than the points discussed above, the web content should be revised by multiple people so that it can be refined. Also, a substance that provides value to the reader is spread immediately. Insightful ideas and handy tips added as compliments work best to make people stay and share your content.